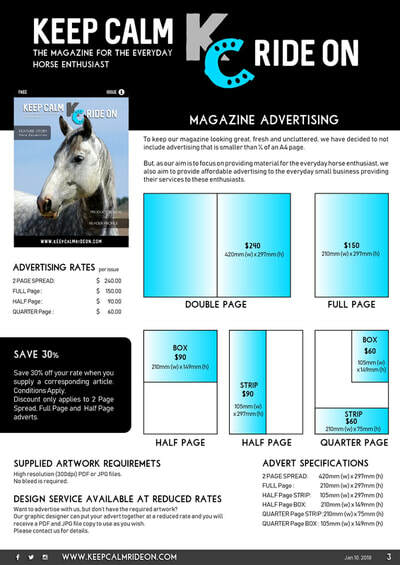 Are you a business looking for affordable advertising? Or do you already have your business up and running looking to expand into the market elsewhere? Have you held back because of the high advertising rates elsewhere? 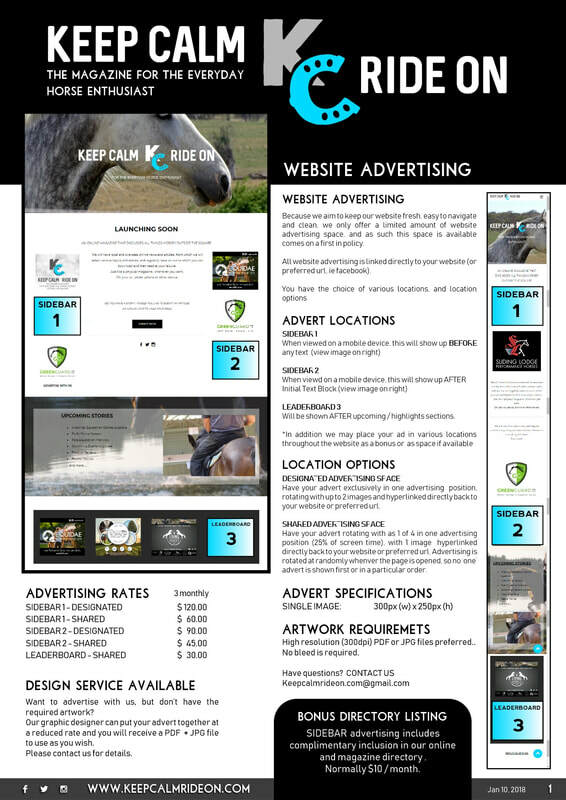 Please contact us to discuss your advertising needs. 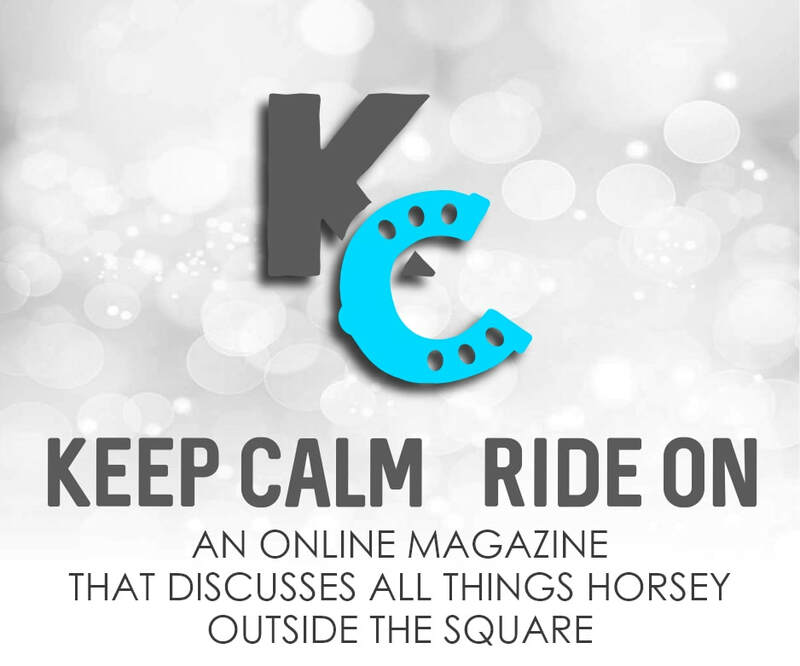 We are an online presence and magazine, happy to advertise for you for a small fee to our growing audience. 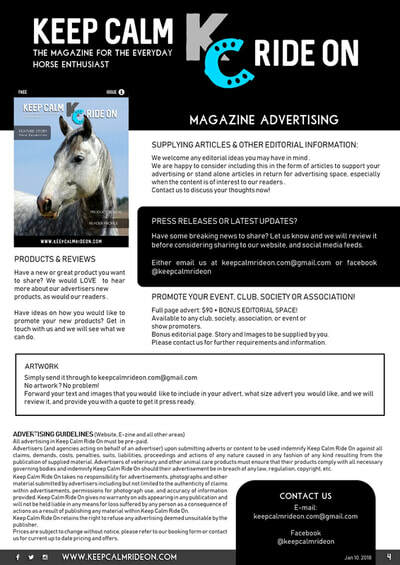 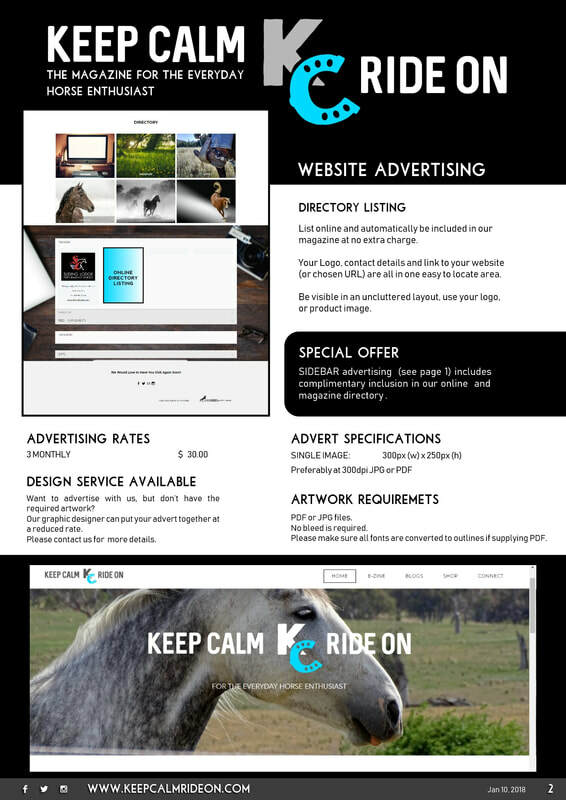 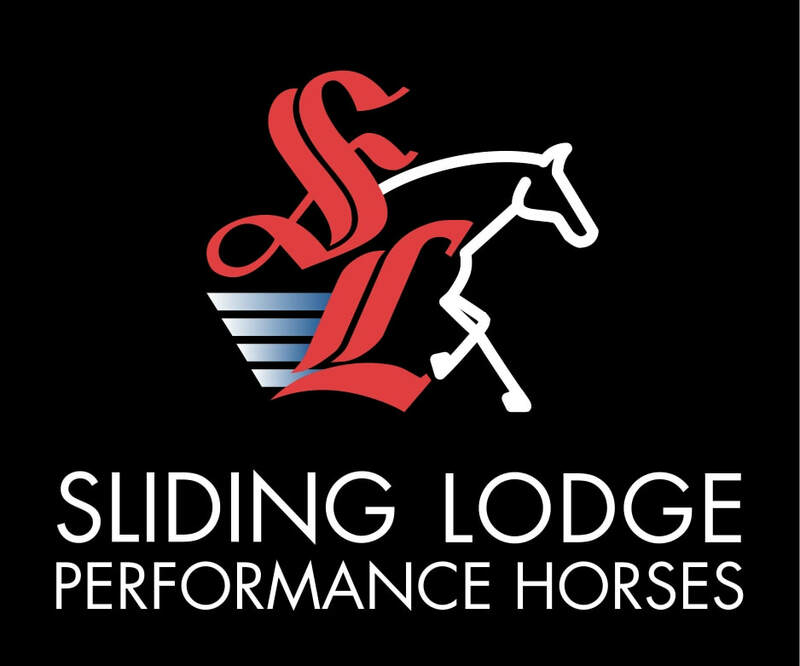 Got a product that is horsey related that you would like to advertise for free? 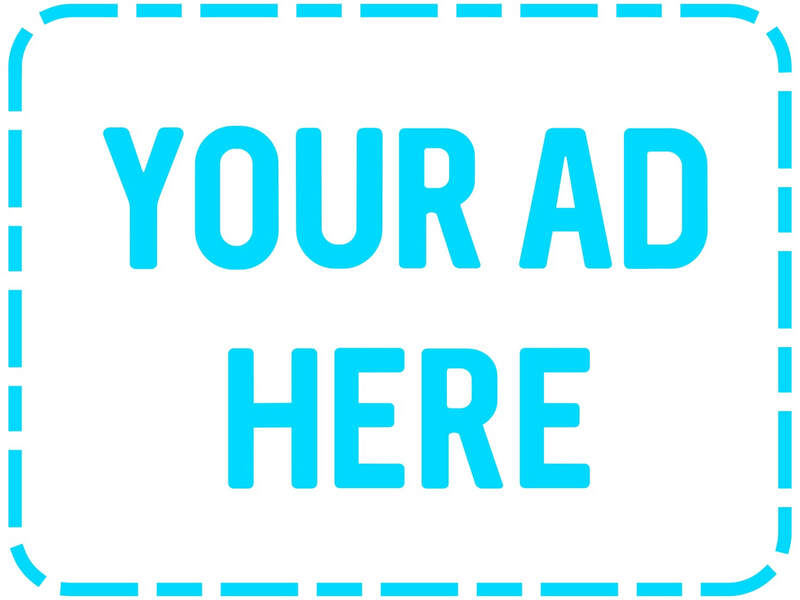 ​We are happy to review your product and advertise that product for free if you wish to provide us with that product to try out.